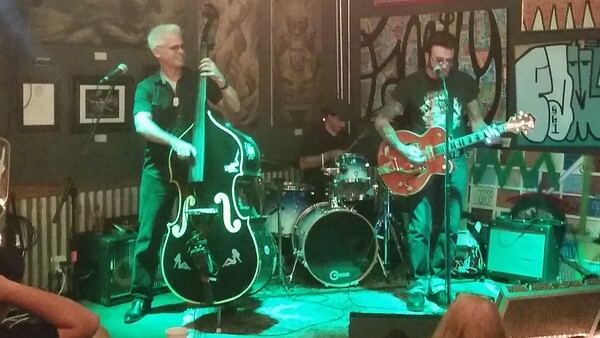 Slip and the Spinouts is a Vintage American band from Fort Lauderdale playing a blend of Rockabilly, Roots Rock, Surf, Western Swing, and Swinging Blues. Check out Slip and the Spinouts on Facebook, or their Website! What’s your opinion of Slip and the Spinouts? Feel free to leave a comment below (no email needed). Awesome music, you will need your dancing shoes!